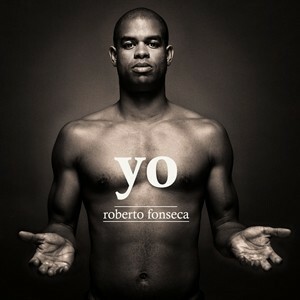 Cuban pianist Roberto Fonseca has just released his new album today (March 19th 2012) entitled "YO" on Harmonia Mundi / Jazz Village. Featuring such talent as Baba Sissoko, Seckou Kouyate and Fatoumata Diawara (just three amongst a stellar international line-up) this is a classy album that looks at identity, spirituality and love. Mama Africa meets Afro-Cuba meets Jazz.